﻿ Best Price on Zula Inn Aparthotel in Santa Teresa + Reviews! Zula Inn Aparthotel is located 328 feet from Santa Teresa Beach and 1.2 mi from Playa Carmen Beach. It features an outdoor swimming pool surrounded by gardens and a furnished sun terrace. The bungalows offer rustic décor, air conditioning, a fan, seating area, flat-screen cable TV and balconies with garden and pool views. The kitchens are equipped with dining area, coffee maker, fridge and stove. 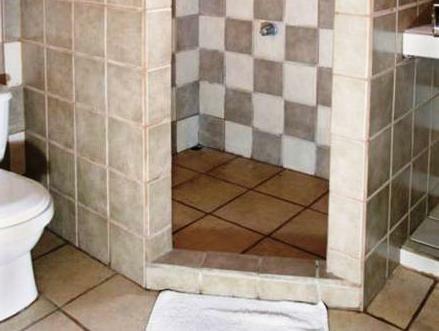 The bathrooms are private and come with shower. Guests can reach to a variety of restaurants in Santa Teresa Town just 328 feet from Zula Inn Aparthotel. There are also shops and grocery stores at the town center. Canopy tours, surfing, sport fishing and horseback riding are activities available. Guests can also arranged day trips to Tortuga Island, to Cabo Blanco National Park or take some yoga classes. Tambor Airport is 30 minutes’ drive from Zula Inn Aparthotel and a 20-minute flight from Juan Santamaria International Airport in San Jose City.